Although this album is nothing like Horizen, it still strikes me the same way: generic and uninspired. Add repetitious to that. 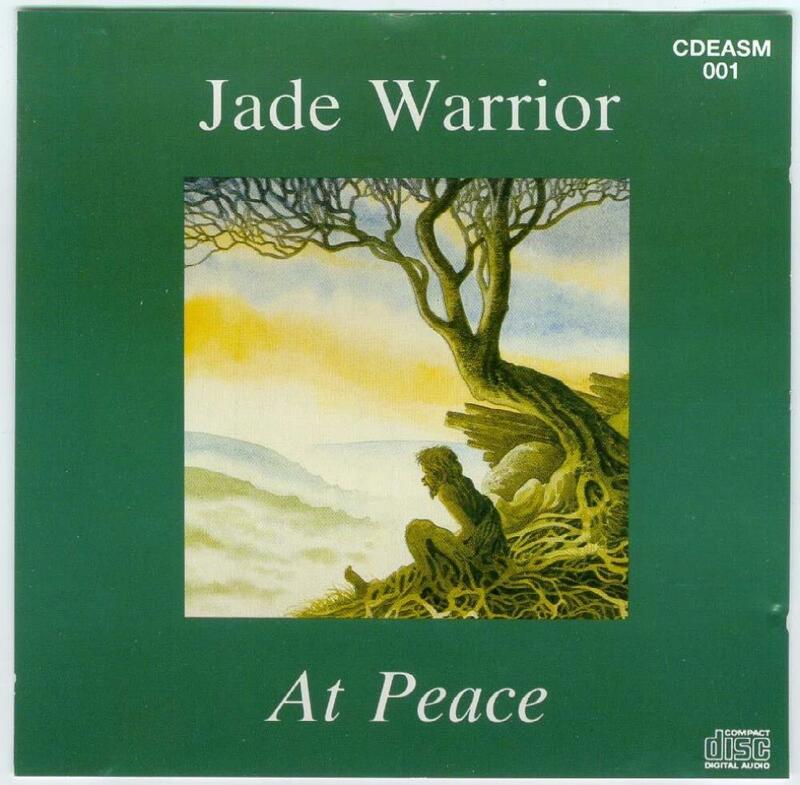 On the other hand, it works as meditative music (the kind to which one does not really pay attention). Just simple synth lines with flute. No percussion and little or no recognizable guitar. I kept my cassette copy but never upgraded to the recent CD issue. No doubt going for the New Age market in the 80's. 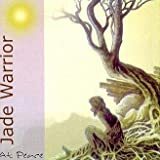 Post a review of JADE WARRIOR "At Peace"